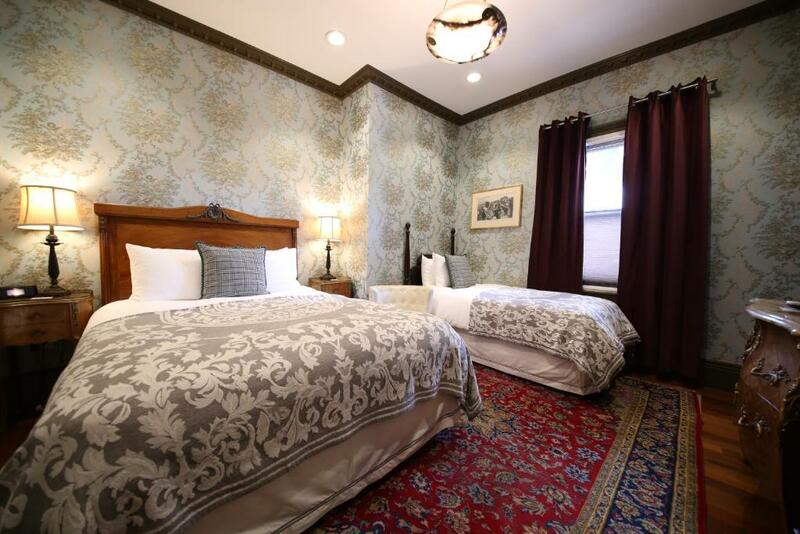 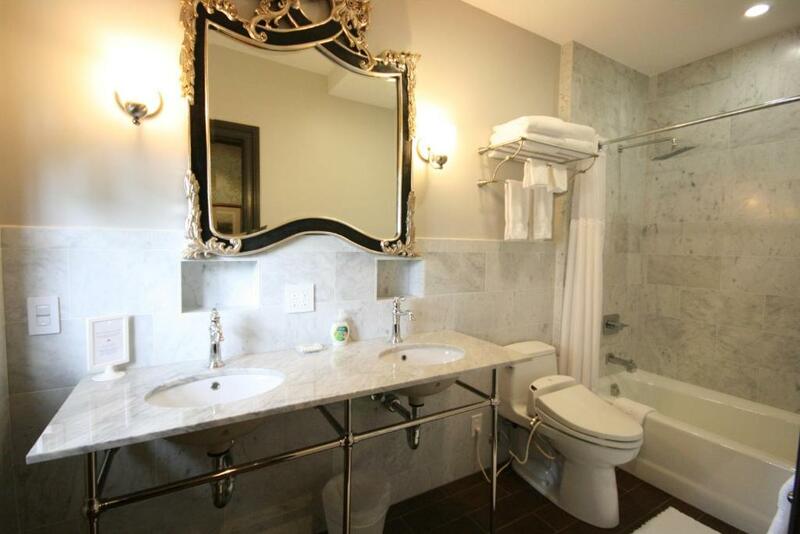 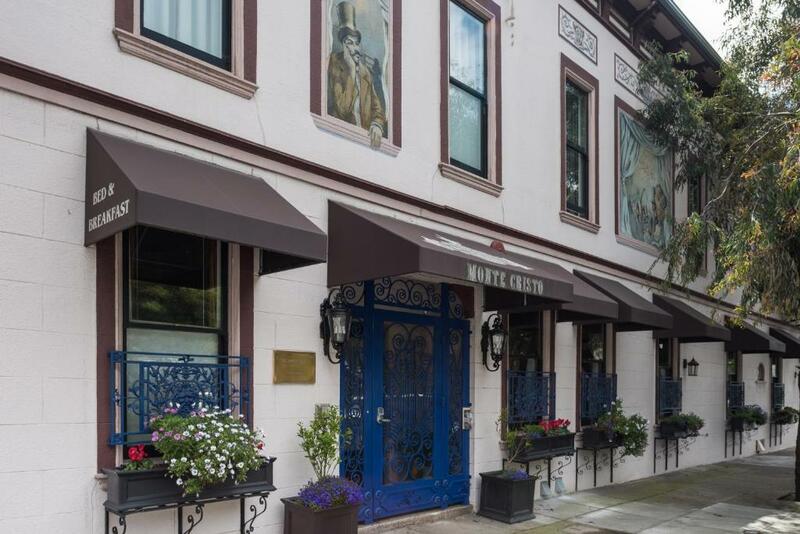 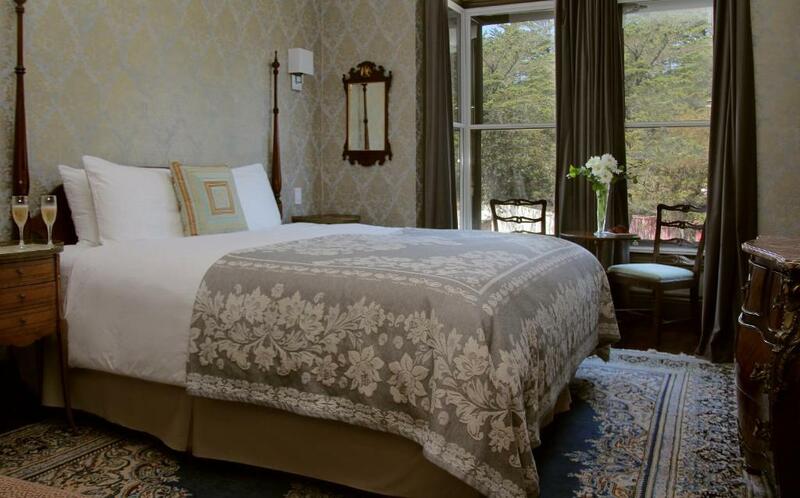 In one of the oldest neighbourhoods in San Francisco California surrounded by restaurants and shopping this inn offers unique guestrooms and first-rate services.Monte Cristo Bed & Breakfast serves a continental breakfast featuring fresh fruits yoghurt pastries as well as gluten free option. 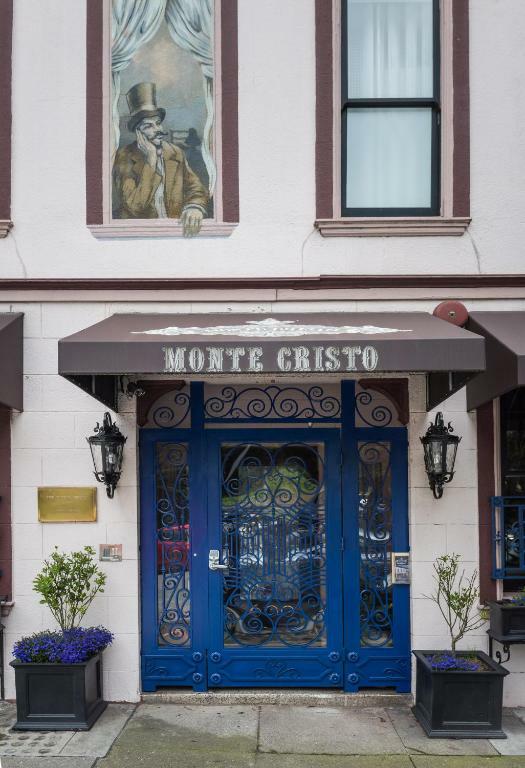 After breakfast guests can relax in their guestroom and watch the flat-screen TV or use free wireless internet access.The first-class shopping of Union Street and Fillmore Street is within walking distance of the Monte Cristo. 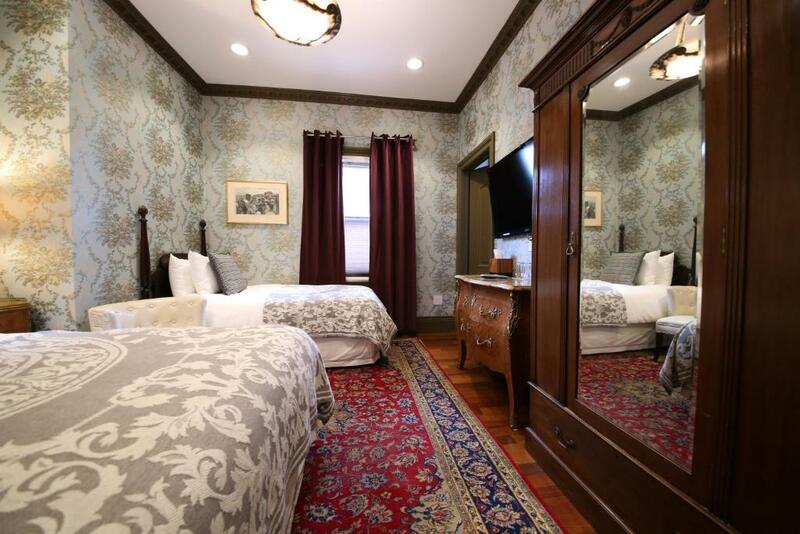 Guests can also explore the nearby restored Victorian shops as well as the delicious restaurants and unique antique stores on Sacramento Street.